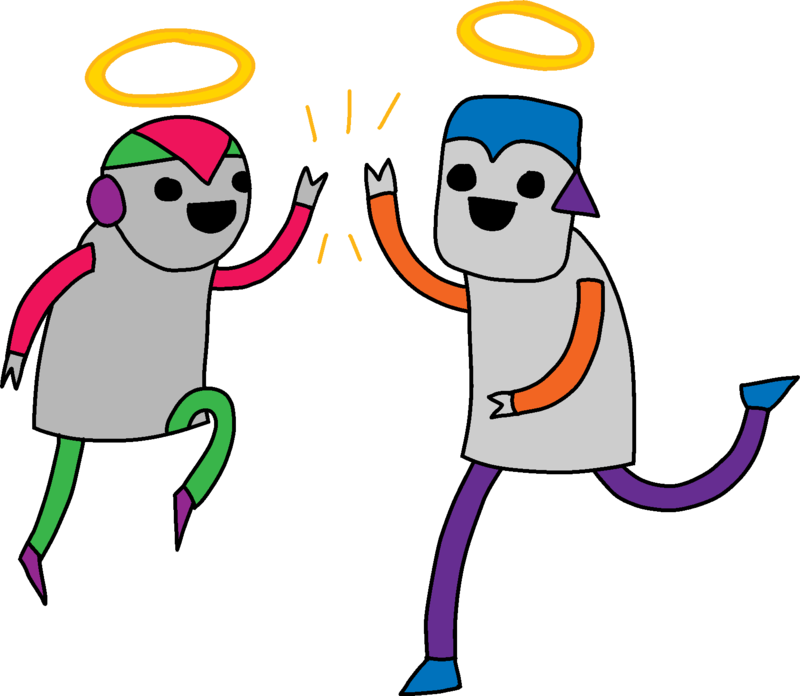 I have managed the regional community of Code Club across the West Midlands for the past three years. 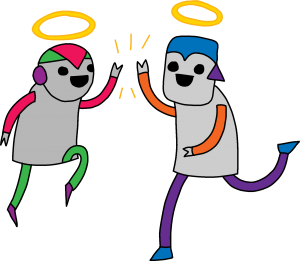 Code Club is a UK-wide network of FREE after school coding clubs for children aged 9-11, providing resources which take children step-by-step through the process of creating games and animations either in Scratch (which most clubs start off with), HTML/CSS and Python. Clubs are typically run for an hour a week with 10-15 children, but the model is very flexible and can be adapted to suit the venue, volunteers and participants. Providing a steer on current and future development of systems, products and services to improve the experience of our users – agile approaches, EAST. managing of regional initiatives and partnerships including with Samsung, Fujitsu, Google and others.